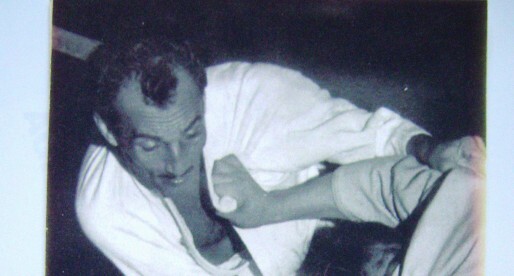 Home Posts Tagged "1930s Jiu Jitsu"
Helio Gracie is arguably the most important figure in Brazilian Jiu Jitsu. One of the first Gracie Jiu Jitsu representative in the 1930’s and 1940’s he is also the father and master of many fighters who carried the name of BJJ to Martial Arts main stream in the early 1990’s, such as Royler, Rickson and Royce Gracie. His lineage and legacy is one of the strongest in Jiu Jitsu and he is seen as one of the fathers of the Brazilian grappling art.